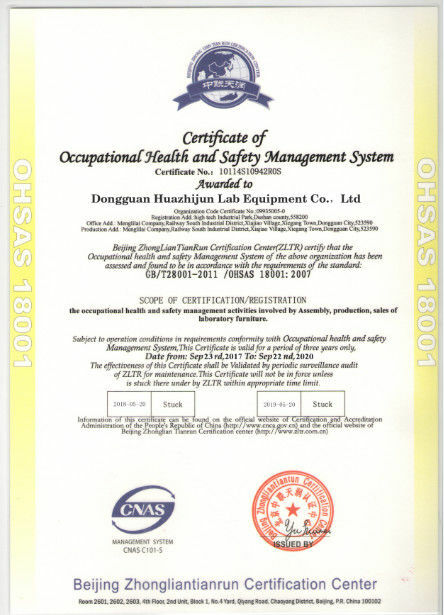 Huazhijun Laboratory Equipment Co., Ltd is a factory of hk succezz group ,It is a professional lab furniture and fume hood company, including laboratory furniture, pp laboratory furniture, steel laboratory furniture, fume hood, fume cabinet, fume cupboard, pp fume hood, pp fume cabinet, pp fume cupboard, pp fume hood, pp fume hoods, pp fume cupboard, pp fume cabinet, pp lab fume hood, pp lab fume cupboard, laboratory storage cabinet, laboratory accessories series, designing planning, production, saling large-scale high-tech school joint venture. Huazhijun Laboratory Equipment Co., Ltd, after five years of steady development, now it has 50000 square meters of modern plant and contains more than 200 professional R&D team, designers, managers, sales of the elite of high-quality team, and Germany, Italy advanced production equipment and manufacturing processes, the company has introduced strict to perform ISO9001 international quality management system. The company always adhere to the "Creating Laboratory Brand, Making Industry Pioneer." spirit of enterprise, selling products in major cities nationwide, HongKong, Macao and Taiwan regions, and the United States, Europe, Asia, Middle east and Africa. All employees will continue to forge ahead, excellent quality, the primitive integrity minded friends from all walks of life to cooperate in good faith, mutual benefit and win-win. 1. 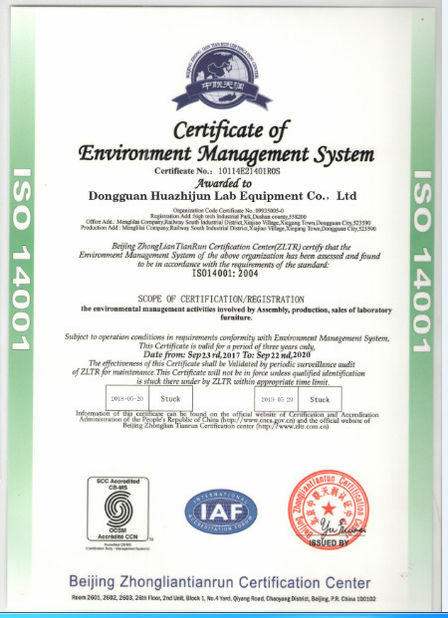 Huazhijun Co., Ltd was established in 2010,and so on, established wood lab furniture factory. 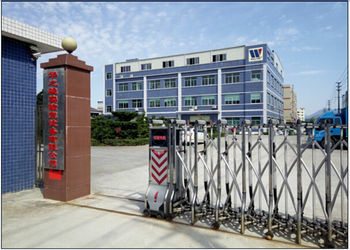 Factory area is over 20000 square meters. 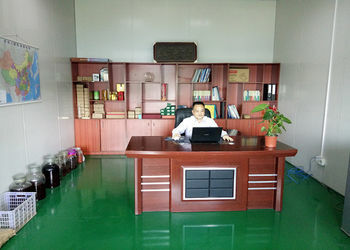 Mainly making all wood lab furniture , steel wood lab furniture and wood lab cabinet etc. 2. We established all steel lab furniture and cleanroom equipment factory in 2012 . Factory area is over 30000 square meters. 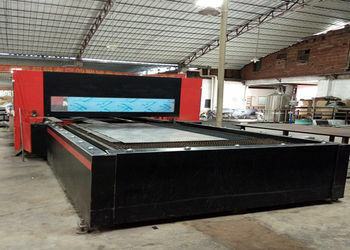 Mainly making all steel lab furniture and fumehood , all steel lab cabinet , safety cabinet , clean bench , air shower cabinet ,transfer window, stainless equipments etc. 3. 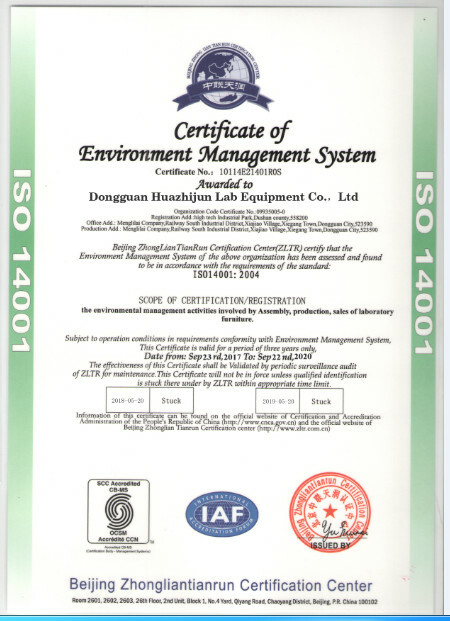 We established pp lab furniture equipment factory and frp fume hood factory in 2013 . Factory area is over 1500 square meters. 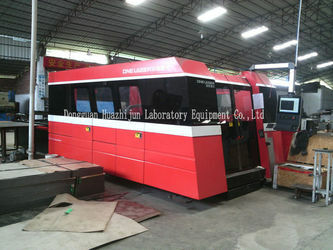 Mainly making ppl lab furniture and fumehood ,pp lab cabinet ,frp fume hood etc. 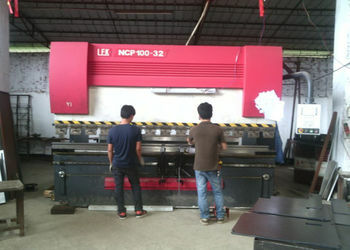 We can make steel lab furniture pp lab furniture ,wood lab furniture, steel and wood lab furniture ,stainless steel lab furniture , steel fume hood , pp fume hood ,frp fume hood , ductless fume hood ,cleanroom equipment and laboratory cabinet manufactiurer, Welcome walmly new and old customers to negotiate business. 7) Professional engineer for lab furniture in all laboratory . Planning and keeping company money. Supplying all furniture equipments design to our clients. Tthe supervison for all the projects. 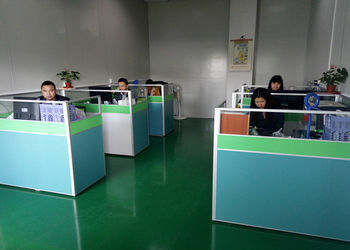 there are more than 200 workers in our factory. 8 staff in this department to make sure material quantity. there are more than 18 sales in this department. Supplying sell and service all products to all over the world. 8 sales. 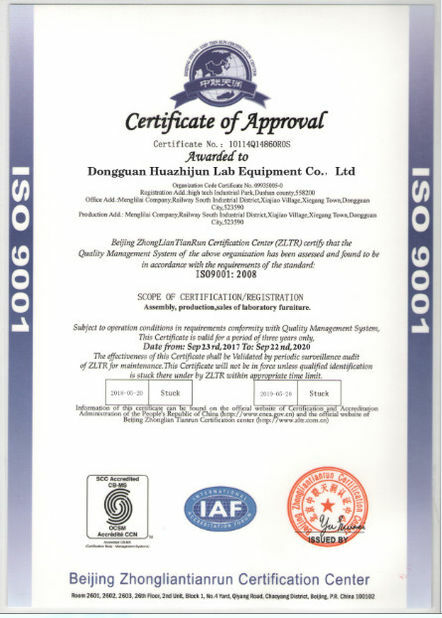 Why to choose Huazhijun ? 3.How about the sample of Huazhijun product? 4.How about Huazhijun payment term? 5.How about Huazhijun delivery time? 6.How about Huazhijun validity of quotation ?